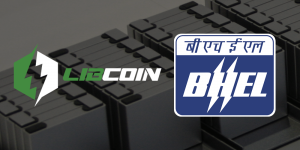 Voltabox has received a new major order from Kiepe Electric to equip trolleybuses. 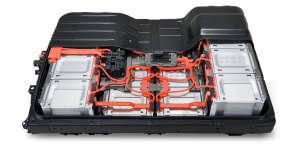 It specifies 80 lithium-ion battery systems from the middle of this year. 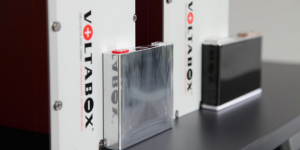 According to Voltabox, the order volume is in the mid-single-digit million range. 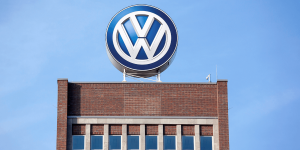 The Volkswagen Group is investing 10 million dollars in the startup Forge Nano to strengthen its expertise in battery research. 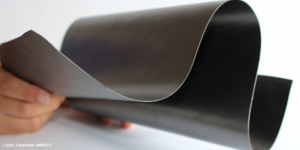 US-American company Forge is working on a material coating that could make battery cells more efficient. 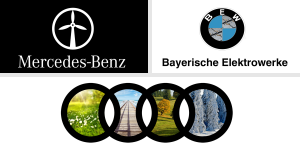 Battery specialists BMZ Group, Custom Cells Itzehoe, EAS Batteries, Leclanché and Liacon are participating in an initiative by the German Federal Ministry of Education and Research (BMBF) called “Forschungsfabrik Batterie” (FFB), that is German for the research battery factory. 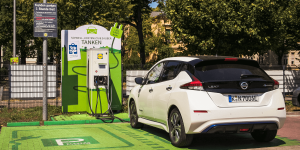 Nissan is now offering a software update for Leaf models with a 40 kWh battery to correct the significant reduction of the DC charging power that occurred under the so-called Rapidgate. 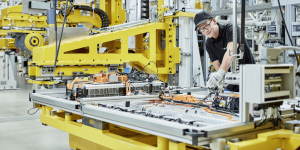 As part of its upcoming electrification offensive, Mercedes-Benz is building a battery factory in the Polish town of Jawor, near Germany. 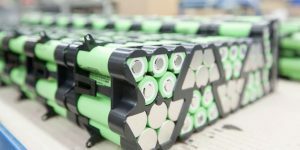 This is to expand the Group’s global battery production network to nine factories at seven locations on three continents. 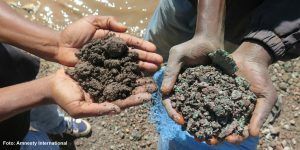 The U.S. Department of Energy (DoE) announced the establishment of a research and development centre for the recycling of critical materials such as cobalt and lithium from electric vehicle batteries for example. The aim is to reduce dependence on foreign resources. 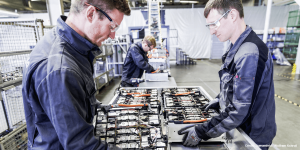 The Swiss raw materials company Blackstone Resources intends to invest 200 million euros in the production of battery cells for electric cars, most likely in Germany. 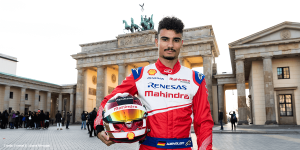 They hope the move will garner subsidies both from the Germans as well as the EU. 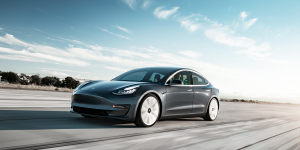 UBS analysts have recently come to the conclusion that Tesla Model 3 cells are by far the most cost-effective. 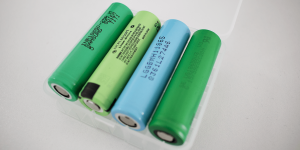 Now latest estimates conclude that over 600 million cells of this type have been produced in Gigafactory 1, thus adding up to a total capacity of just under 11 GWh. 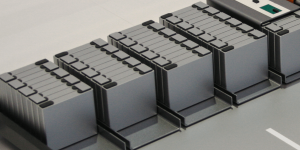 The battery cells for the new Nissan Leaf with a larger battery continue to come from AESC. 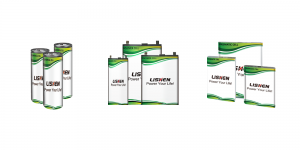 Nissan spokesman Jeff Wandell last night rejected reports that LG Chem cells are used in the 62 kWh battery. 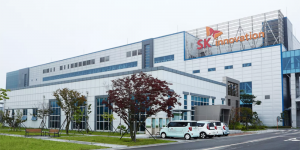 The first U.S. battery cell factory of the South Korean manufacturer SK Innovation, which was announced in November, could prove far more extensive than originally planned. SK Innovation is considering investing up to an additional 5 billion dollars in the factory in the U.S. state of Georgia. 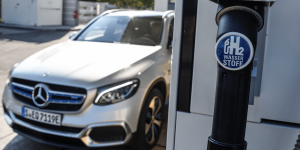 With the completion of the fuel cell system development for the Mercedes GLC F-Cell, the Daimler subsidiary NuCellSys will receive a new name for the upcoming development projects: Effective immediately, the company will operate under the name Mercedes-Benz Fuel Cell GmbH. 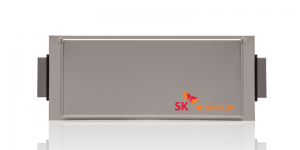 The battery cell manufacturer SK Innovation plan to increase their global battery cell manufacturing capacity more than ten-fold over the next four years. 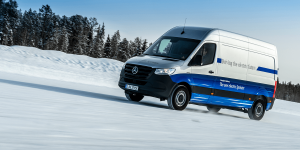 The news broke only days after SK-customer Daimler announced that they plan to procure battery cells in a volume worth 20 billion euros by 2030. 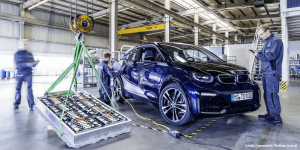 The vehicle manufacturer Geely is founding a joint venture with the battery cell manufacturer Contemporary Amperex Technology (CATL). 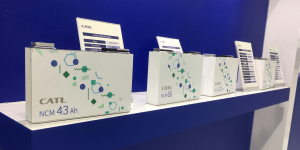 The joint venture will be called CATL Geely Power Battery and will launch with a starting fund of one billion Yuan (130 million euro) by the two partners. 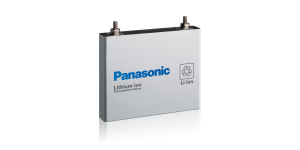 Panasonic aims to boost its lithium-ion battery cell production in China by up to 80% as Beijing’s loosening restrictions prompt foreign players to ride the wave of new-energy vehicles. 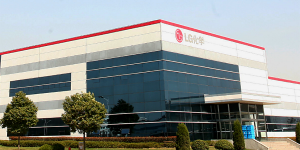 Earlier this year we reported that Korea’s LG Chem was doing the same with their battery cell production in China. 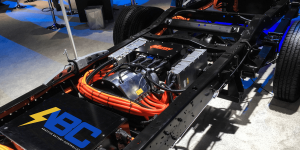 It has been quiet around the A123 spin-off 24M that had promised to deliver cheaper, semi-solid batteries by doing away with inactive materials in the electrodes. 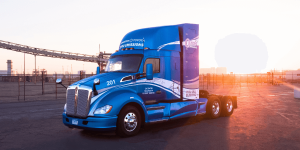 Now the company has received a 22 million dollar funding push and will build a small commercial plant beginning next year. 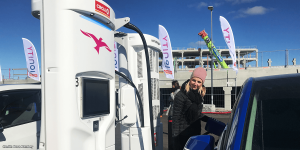 The EU project LISA for the development of high-energy and safe lithium-sulfur battery cells for electric vehicles will launch on January, 1, 2019. 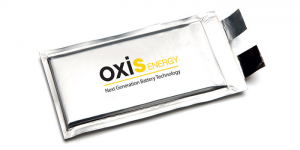 Partners include Varta Micro Battery, Renault, Fraunhofer, TU Dresden, and Oxis Energy. 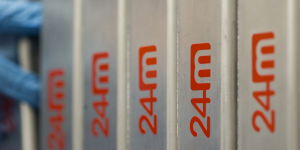 For the first time, a German company gains direct access to lithium and literally tons of it. 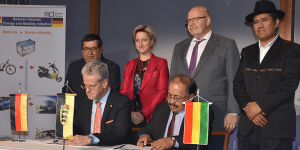 After Bolivia reportedly appointed a German consortium as a strategic partner for the industrialisation of the county’s vast lithium deposits, the contract has been signed and production rates specified. 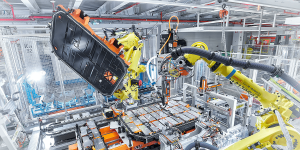 It has taken some wrestling but now the Audi management and worker’s council agreed on installing a battery assembly in Ingolstadt. 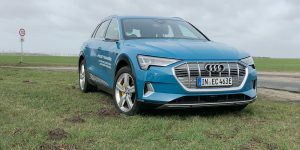 The site thus builds up “competence for future technologies” says the union, that before managed to convince Audi to build two new electric SUVs here.